Marrakech Collection by BASICGREY - In Store! 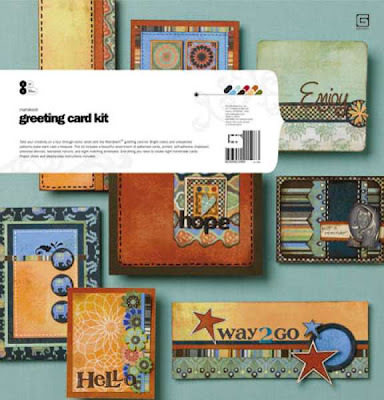 BasicGrey Marrakeh Card Kit - IN STORE! BasicGrey Porcelain Collection - IN STORE! 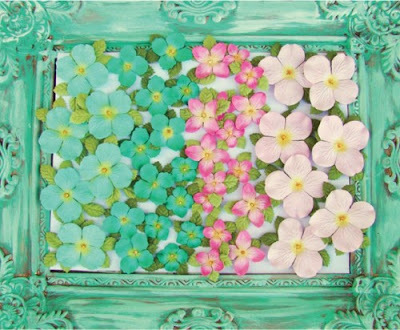 Artistry Flowers Mini Tin by Prima - IN STORE! 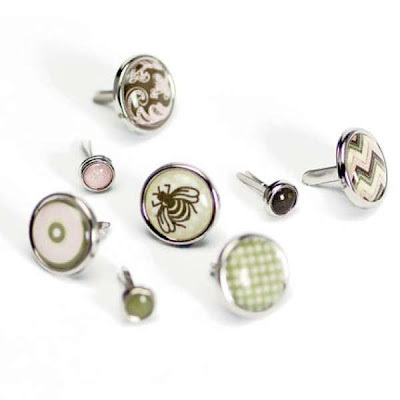 Stampavie Stamps - IN STORE! 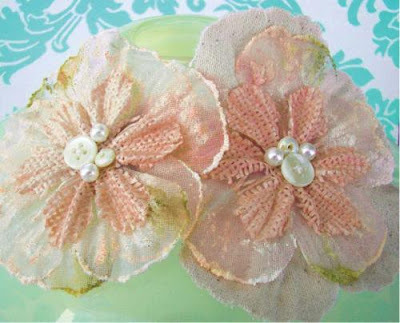 Artistry Flowers by Prima - IN STORE! Caboodles by Prima - IN STOCK! Prima Dandies - IN STORE! Prima Wildflowers - IN STORE! Design Team Gallery Opening: Love Is In The Air! 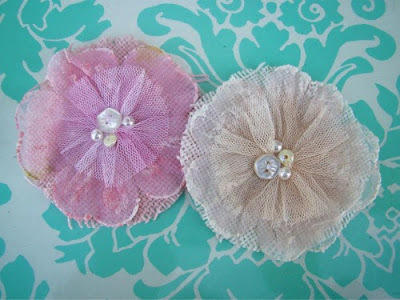 Petite Fleur Vines from Prima - IN STORE! Daisy Dreams by Prima - IN STORE! NEW Prima - IN STORE! 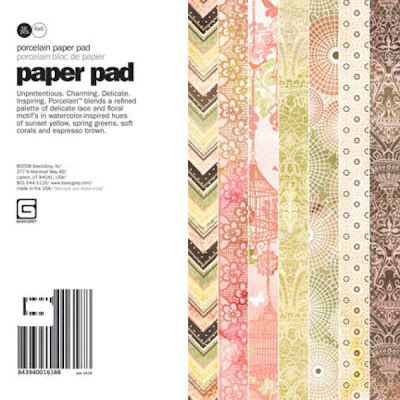 Includes 36 sheets of 6x6 papers, 2 of each design in a 6x6 pad. 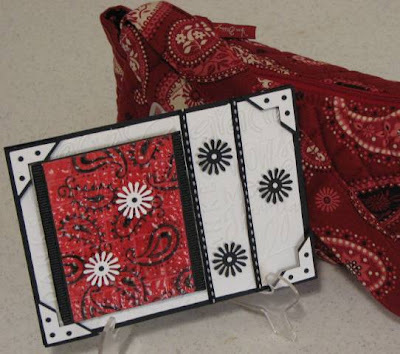 Perfect for handmade cards. Welcome to Friday Challenge 30! Challenge: Love is Still In The Air! Details: Even though Valentines day is over, February is the month of love. Scrap someone or something you love. 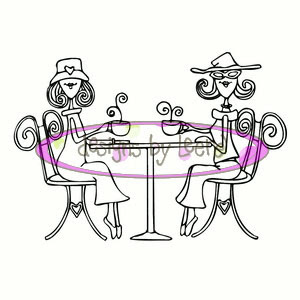 If you're not a scrapper create a card with embellishments that you love! 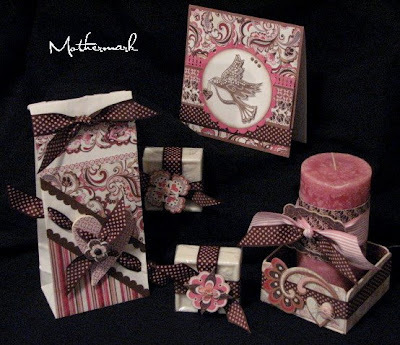 The Marrakech Card Kit includes enough Marrakech patterned paper die-cuts, printed and scored cardstock, rub-ons, printed chipboard, and envelopes to create 8 unique cards. It's Tuesday and here is a teapot from Cindy to inspire you! 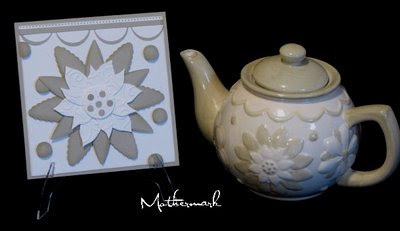 Look at her teapot and then make us the card you are inspired to! We'd love to see it in our gallery with the code TPT33 so we can find it! Unpretentious, Charming, Delicate, Inspiring; Porcelain blends a refined palette of lace and floral motifs in watercolor-inspired hues of sunset yellow, spring greens, soft corals and espresso brown. What would you like to see as the deal of the day? 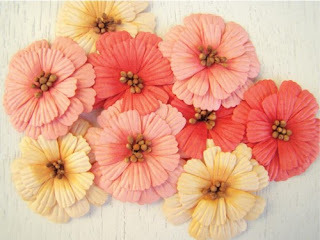 These vintage style flowers are perfect for those who want a quick and beautiful embellishment to add. 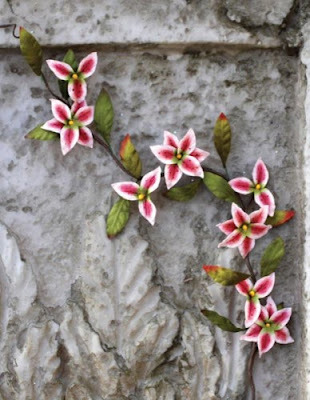 Each flower is pre-made with layers of printed blossoms and gorgeous floral centers. Not self adhesive. Welcome to Friday Challenge 29! Details: Pick a decor item in your home or a treasured gift that inspires you to make a card in its honor. If possible take a picture of your card with that item. If not, just give us a description of it. Be sure to use FC29 in the gallery when you upload your project! Number 1 - Well, what can I say! This is the silly teapot that started the whole Teapot Tuesday idea! Need I say more? Snort! Number 2 - This is a fun little purse that my sister sent me as a gift. 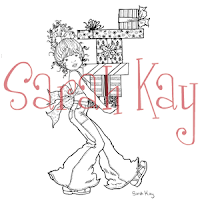 Sometimes when I open gifts I am so thrilled about the prospect that (I can make a card like this!!!) that I have to be real careful and remember to thank the person giving me the gift! Yikes! Number 3 - This is a fun little vase that my boss and his wife brought me back from Mexico. It was one of those (I can make a card like this!!!) gifts so I had to give them this card as a thank you because quite possibly I forgot to thank them at the time! See, I told ya you have to be careful when you are obsessed! Okay, I double dawg dare ya! Find something in your home that you love and let's see what fun you come up with! Once you start looking around, you will find your home is filled with inspiring items! I am hoping we won't have anyone inspired by the texture of the leftover casserole in the fridge, the toilet paper your neighbor's naughty high school kids left in the tree in your front yard or heaven forbid, the inspiring shape of your toilet seat! Yikes! Have fun! 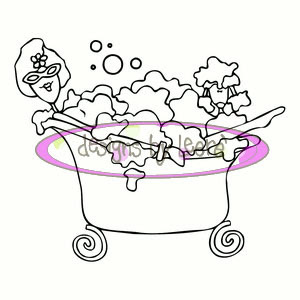 Click here to see how everyone else was inspired by the fun stuff in their home. Check out these cuties!!! Stampavie is in the store! 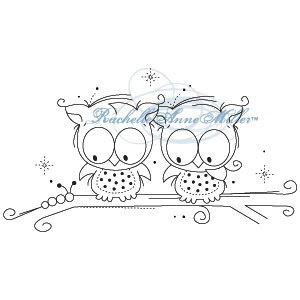 These delightful clear acrylic stamps measure approximately 3.5 inches in height. 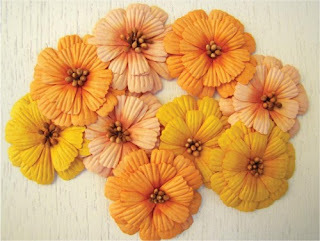 In addition to Prima's previous collections of popular hydrangea flowers, they are now introducing these special blossoms. 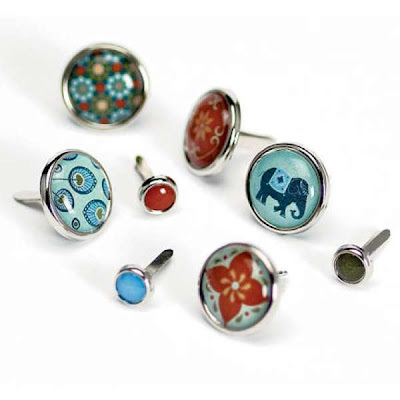 Each piece is completely finished and ready to be used right onto your project! Each piece also includes leaves that are already adhered to the back and a cute little mulberry center. With such a variety of color choices and sizes in each tin, you are sure to find a selection that suites your style. Details: Make a cover for any kind of candy. This can be a wrapper, box, sucker cover, anything. Be creative. So, do YOU ever pop into our forum?! We would like to get to know you! 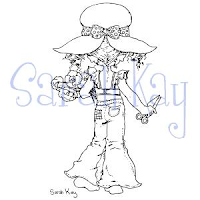 Barb is generously offering up a wonderful prize to nudge you into getting to know us! The prize is going to be the glue glider pro and a refill! What do you think of that? It's an awesome tool! The value of this prize is about $24.00! 1. You must be a member of our forum. 2. You must post in this thread if you want to be included in the drawing. 3. You must type your forum post number in this post before you begin so we can track your posts! **Forum and Gallery posts all count! Winner will be selected March 1, 2009! 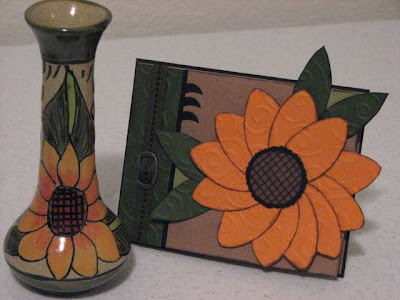 Check out Cindy's Teapot PURSE! 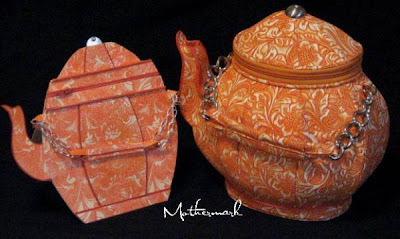 Some sweet friends thought she needed this for her teapot collection! Then check out the card she was inspired to make! Chains and a zipper....what a cute card! Much like the previous collection of Bucket Blossoms, this variety pack of mulberry flowers is back with a bang! 0.20 pounds of flowers…that’s a lot of blooms in one package! Comes packaged in a tall plastic cylinder. 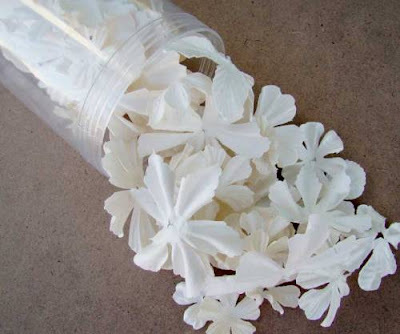 The white combination is a mixture of white flowers in multiple styles ranging from approximately 1”-2.5”. Up to 12 flowers in each package, this collection of flowers are the same Wildflowers as found in the pillar pack but package separately for your convenience. 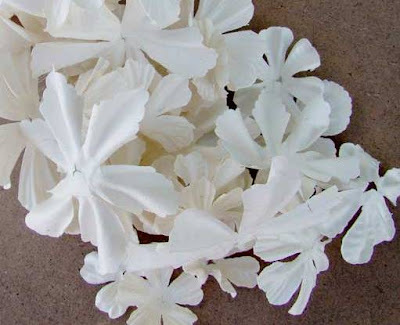 The white combination is a mixture of white flowers in multiple styles ranging from approximately 1”-2.5”. The Details: Can you feel the love? Create a project in honor of ~V~DAY. I want to see hearts, pink, red, angels, cupids, you get the idea. Does not have to be for ~V~Day. Just something for someone you love is great too. Have fun! If you can join us, please use code FC27 when you upload your project so we can find it! You can check out the thread here to see who else is playing along! Love is in the Air! The design team has been working with BasicGrey's Bittersweet Collection and there is a lot of yummy eye candy in the gallery to check out! There are also some beautiful layouts that center around those that we love......so we hope you take a minute to take a peek! We would also like to announce the February Contest in our forum. Up for grabs is a glue glider pro and a refill! 1. It's a good day for ducks! Quack, Quack!! Isn't this teapot a kick? 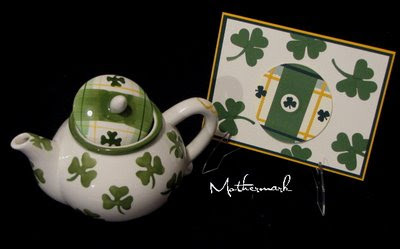 I got this teapot in the mail from a friend and fellow Blogger, LeAnn. 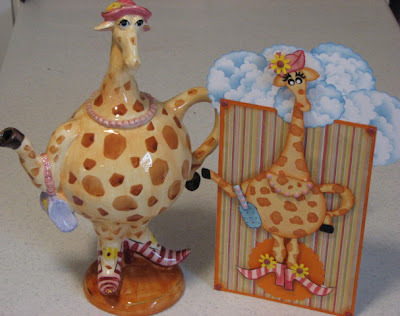 LeAnn sent me two teapots. 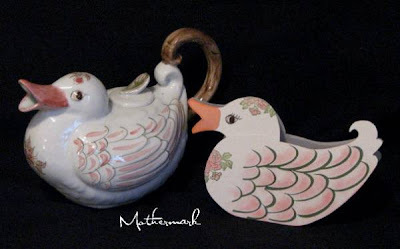 This fun little duckpot and a beautiful floral one which I am excited to use in my challenge too! 2. I thought it would be a good day for ducks! The leftover bees have thinned out, the bunnies have moved on and the only thing we have to worry about this week is ducks in the cups. 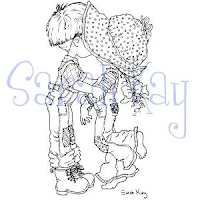 You know how they are, always looking for some body of water. Should we do iced tea so we don't burn their butts? 3. I love both of my new teapots and I am thrilled to have received them from LeAnn! 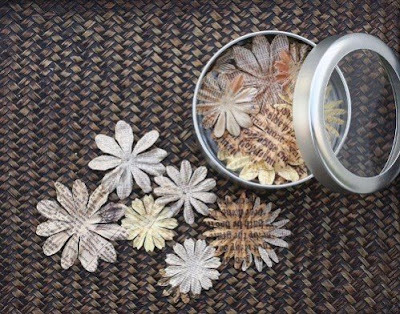 Our new floral vines can be used on scrapbooking projects but can also be used in several other ways such as wreaths, home décor, mixed media, shadow boxes and more. 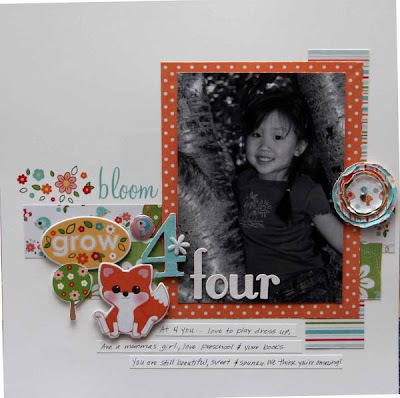 Cut off a flower and leaves to add that extra touch to your scrapbook pages and cards. 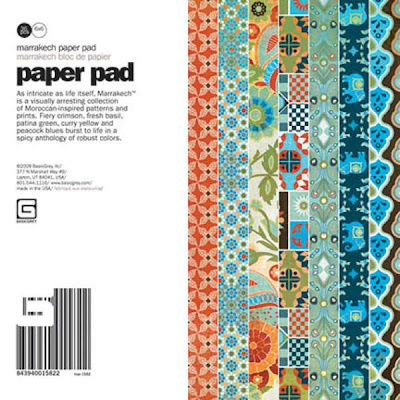 Imagine, thick high quality mulberry paper that is screenprinted and then machine stitched. 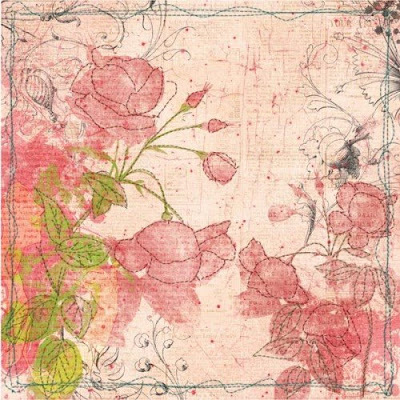 This beautiful art stitched specialty mulberry paper will knock your socks off. The designs are breathtaking, the quality impeccable, and texture adds a wonderful dimension. 12”x12”. 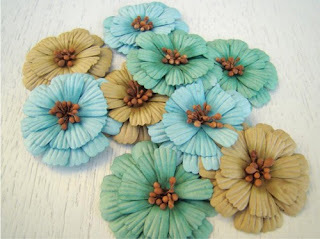 We know you will be excited to play with these unique floral embellishments. 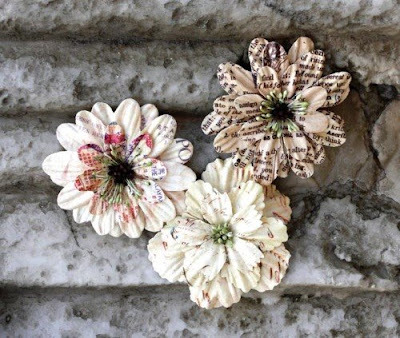 Unlike any other flower you’ve seen in the past, these beauties are made from high quality burlap fabrics, mixed with sheer fabrics, tulle and topped with pearl-like buttons and beads.